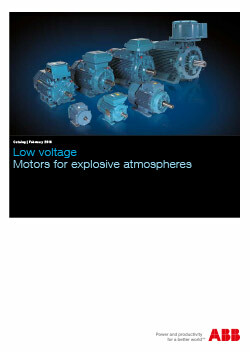 For a long time, ABB have been at the forefront of motors suitable for Hazardous environments. They offer a full range suitable for both Gas and Dust fully certified to various governing bodies. 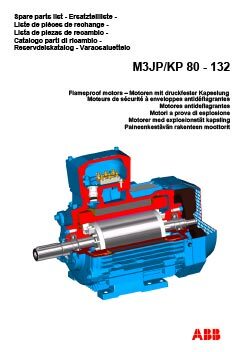 We stock Exd flameproof motors suitable for Zone 1 environments in Stockport with the associated flanges. 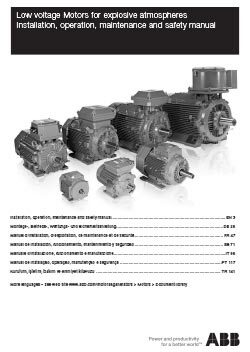 Non-sparking, Dust Ignition & dual zone motors are available on quick deliveries from ABB stock holding in Germany. .
Due to the very nature of offering hazardous area motors into the market place our sales staff have completed in depth training at ABB to ensure we will offer you the correct motor for your given environment. Please allow us the opportunity to quote on the next occasion on 0161 432 9995. 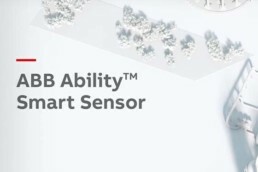 Features – Certified for variable speed drive. – Variants for different standards for the oil and gas sector. – Type approval for most marine classification societies. – Application specific design available. 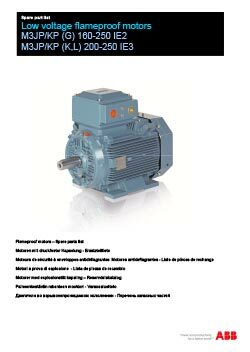 – Certified for variable speed drive. – Application specific design available. 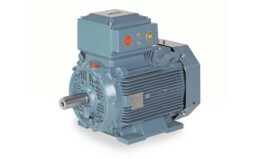 Features: – Certified for variable speed drive.